Mayor Steve Parish is one of 20 elected officials attending the first Great Lakes Day at Queen’s Park. 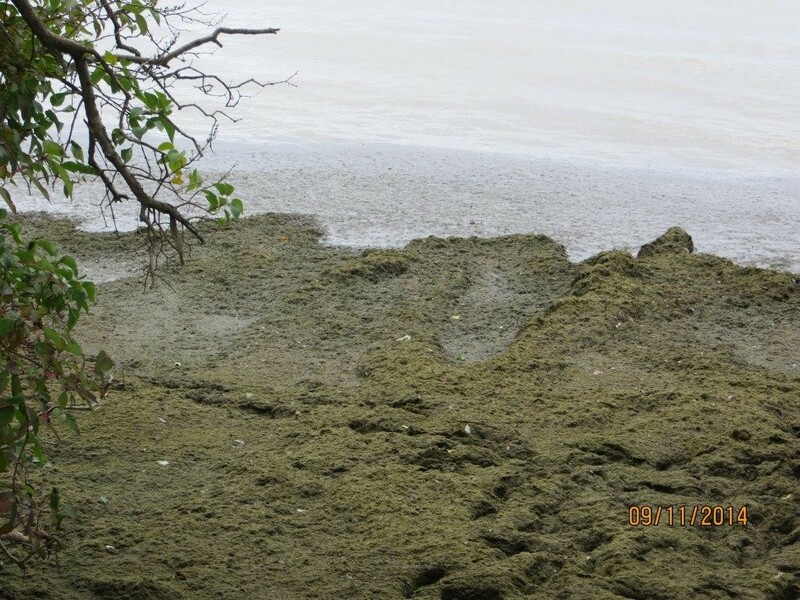 As it has been well documented, the Ajax Waterfront is in crisis due to annual algae outbreaks caused by SRP (Soluble Reactive Phosphorus) released from the Duffin Creek Sewage Treatment Plant (STP). While the Province is starting to take action on toxic algae in Lake Erie, it is overlooking the need for regulatory reform throughout the Great Lakes. The Province has the opportunity through the Great Lakes Protection Act (Bill 66) to set and regulate SRP loading limits released from STPs. All of the Great Lakes are in need of protection now. Regulating SRP throughout the Great Lakes is key to saving our nearshore waters from excessive algae growth. 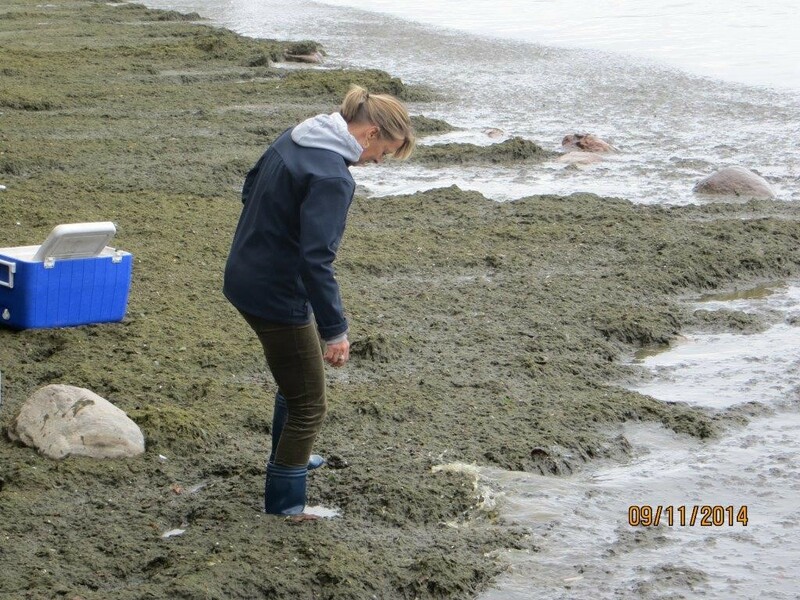 To find out more about the Ajax algae crisis and the Town’s Part II Order Request with the Minister of the Environment and Climate Change calling for further study of the York and Durham Regions’ Duffin Creek STP Outfall Class EA, please contact the Mayor directly to arrange an interview. For more information and video of the Ajax algae crisis, visit www.ajax.ca/wpcp or www.saveourwaterfrontnow.com.